Have you ever knit a sweater based on your vacay? 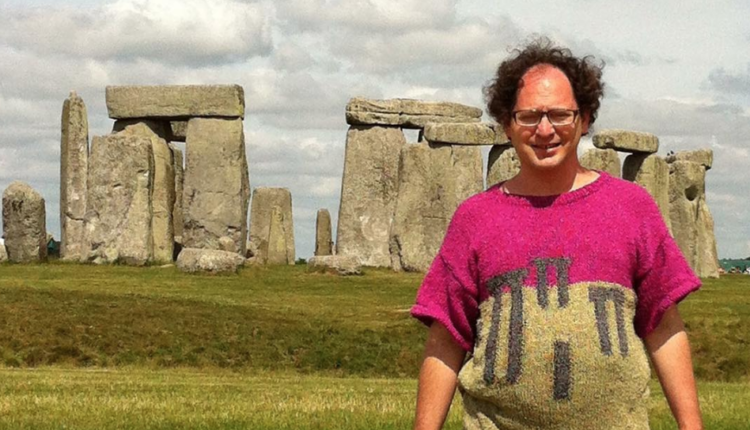 This man knits travel scenes on his sweaters! A bucket list, postcard collection, maybe even a Pinterest board. You may have any of these assortments documenting the landmarks you’ve visited. Although, I bet you don’t have knitted sweaters, Sam Barsky does! According to Forbes, the Baltimore resident has been knitting sweaters of travel destinations for almost 20 years. That’s right, after Barsky knits his sweaters, he wears them to the travel sight to capture a photograph of him in front of the scene he knitted into his sweater. 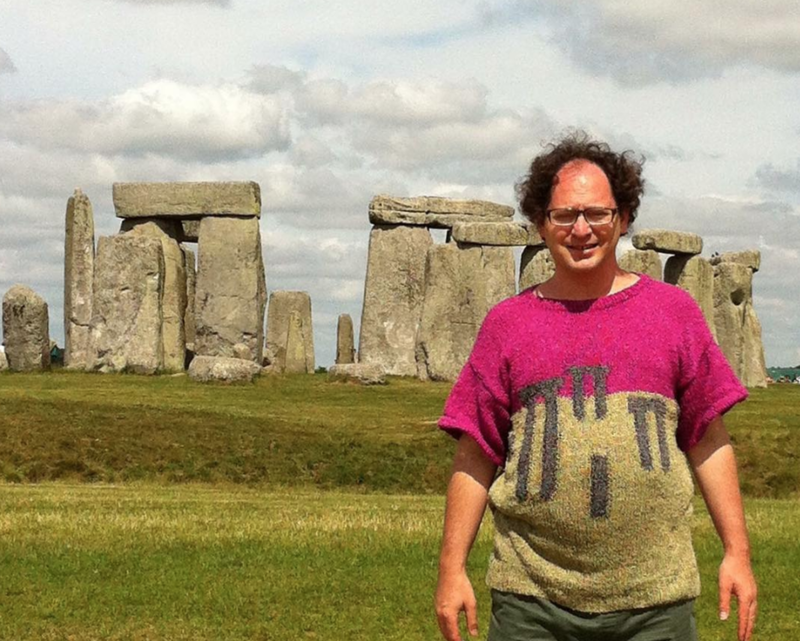 Stonehenge was the first sweater venture with a trip already planned. He has visited almost every location he’s knitted such as Niagara Falls and the Hollywood sign. But he still has sweater landmarks to check off the list. The 43-year-old knitter started knitting in 1999 after he dropped out of nursing school. He met the owners of a local yarn shop and started taking free knitting lessons in exchange for buying their yarn. Now, it takes him as little as one month to finish a full destination sweater. Barsky hopes to knit at least one sweater per each of the 50 states and take the landmarks even more international. Barsky has over 36 thousand followers on Instagram and often gets stopped by fans to take a photo with him in one of his sweaters. The artist went viral on Imager with pictures of him wearing his sweaters, giving him a fanbase on Instagram and Facebook. How long would it take you to knit all of these landmarks? How do you document your travels? Let us know in the comments or on Twitter at @WhatsTrending.